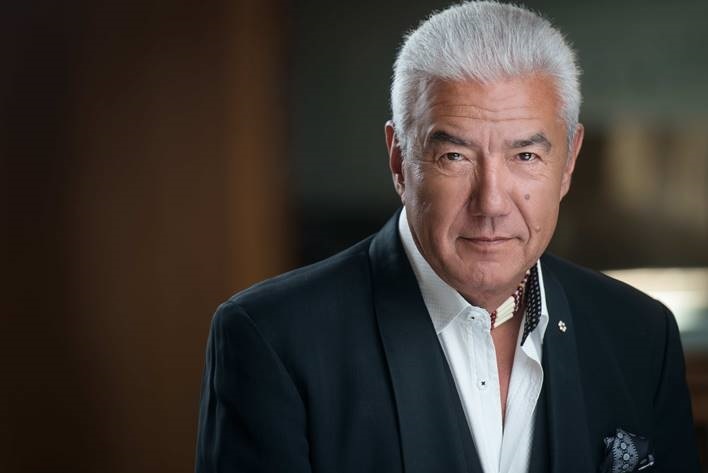 The Rotary Tom Jackson Stay In School Program is a mentoring program that is intended to engage Aboriginal youth early, work with them to keep them in school and drive up high school graduation rates within this community. This program is based on the Stay in School Program. Based on the merits of the program, Tom Jackson has lent his name to it and has become actively involved. We are partnered with multiple community agencies to promote access to supports and growth for our students. The Rotary Tom Jackson Stay in School initiative will be a nationwide group of people, Aboriginal Speakers and Leaders, other Service Clubs, Not for Profits, Charities and Partners that are all interested in supporting Aboriginal youth to stay in school, graduate and be inspired to be all that they can be. Funds available for students to provide school supplies, computers, tutoring, and other expenses that will help assist students to succeed. September 16, 2014- Thanks again for Rotary's support and involvement with the Aboriginal Back to School Backpack program. Why do we do this? See Calgary Herald's May 2, 2014 article on "Aboriginal students twice as likely to drop out in Alberta". The TELUS Calgary Community Board accepted our request for funding for the 2014-2015 year.